It is without doubt that people all over the world today have become quite dependent on their mobile devices. Technological advancements that were made through the past years have made this possible. Before, we all have to depend on our computer devices to surf the Internet but now, we can easily do almost everything that we can in our mobile devices that we previously relied on computers. Mobile technology had truly changed the way people search on the Internet. We can now do everything from watching the latest episodes of our favourite TV shows, searching the answers for our assignments and projects, looking for reviews on the restaurants we would like to eat at and shopping for our needed items in our mobile devices with just a few clicks. Recently, it was even stated by Google Analytics that between 30-50% of their website traffic is coming from mobile devices and with these figures, it is not surprising that web browsing using mobile devices will exceed the traffic from computer devices in 2015. Thus, business owners need to follow this trend and make everything simpler for their customers. Business owners should take into consideration the importance of online presence and create a website that is mobile-friendly as a marketing strategy. But this strategy should not stop here because the convenience of paying for the items they ordered online is also being considered by customers in choosing which online store to shop from. Thus, it is essential that business owners turn their mobile device into a point-of-sale terminal so that their customers can easily pay for their ordered items by just doing some taps or clicks in their mobile devices that they always carry anywhere and anytime. How can business owners accept mobile payments with a smart phone or tablet? The most popular way for businesses to accept payments via mobile devices today is by using a mobile card reader and downloading the accompanying app. 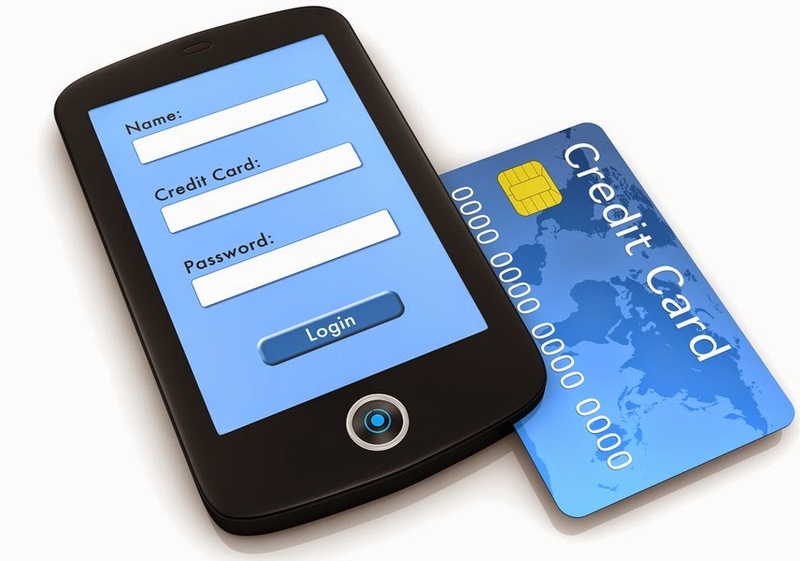 Here are some of the most popular payment solutions for mobile devices today. Square. This mobile payment service is one of the most popular in the industry today with more than two million users and is still gaining popularity since its launching back in 2010. It uses a small white card-reader in the shape of a square that is plugged directly into smart phones and tablets. It is extremely popular because of its easy-to-use features, simple pricing structure and easy merchant sign-up. Using both the reader and accompanying application, it is easy for both customers and owners to pay and accept payments respectively. Square also offers an online dashboard that tracks the sales of the business so that owners can easily check the performance of his business each day, week or month. Owners can also give custom reward programs such as points to their frequent customers to make them continue in transacting with the business. As for the pricing, it has a 2.75% swipe fee and an additional fee of 3.5% and 15 cent for manual typing of card numbers. Inner Fence. This is another popular mobile payment service that is ideal for those who are not only looking for a mobile payment service but can also function as an in-store point-of-sale system since it offers credit card readers compatible with computers running Windows 8.1 or Mac. As for the pricing of this system, Inner Fence charges $25 per month and an additional fee of 2.9% and 30 cents per transaction to those owners that do not have an existing card processor. But for those who already have a credit card processor, prices vary. PayPal Here. This is the most recommended mobile payment system for those owners who already have been accepting payments via PayPal online. Just like any mobile payment service previously stated, PayPal Here is also an application and card reader combo that lets business owners accept payment from all major credit card and debit cards. Aside from this, PayPal Here also accepts payments from the customer's PayPal accounts by transferring funds from their account to the business owner's account. The cost per transaction is 2.7% with no additional setup and monthly costs. With the available technologies today, it is really easy to even accept payments via mobile devices. For business owners, this type of payment is really advantageous especially since customers today are now picky regarding the possible payment methods. Thus, to be competitive in their industry, business owners should consider a mobile payment system.